What happens when a first-time filmmaker gets to make the movie of his dreams with Emmy and Oscar-nominated performers and an okay budget? Frankly, we’re not sure, but if the trailer for Maurice Haeems’s debut feature Chimera is any indication, then good things happen…good and creepy things. 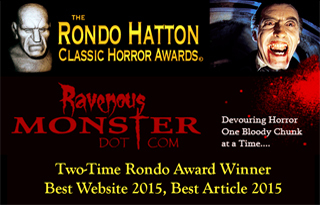 Watch the trailer and read highlights of the press release below, Horror Fans…. Los Angeles, CA – December 5th, 2017. 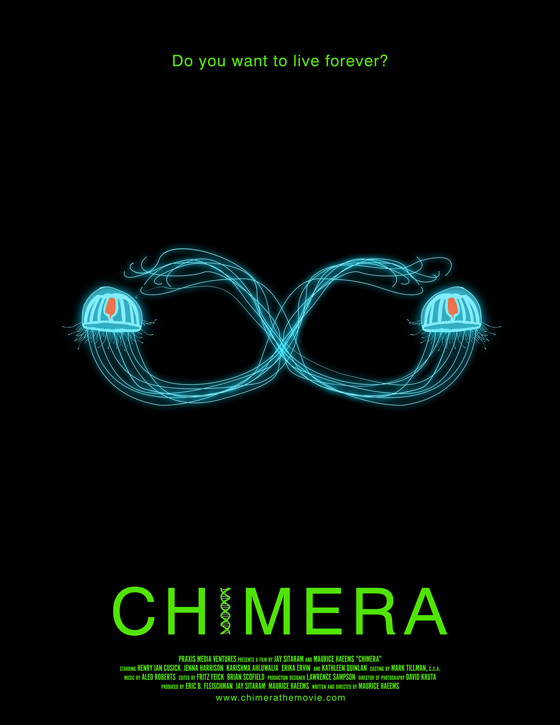 Praxis Media Ventures is proud to announce the completion of the science-fiction thriller Chimera, created by first-time writer-director Maurice Haeems, produced by Jay Sitaram and Eric B. Fleischman, and starring Emmy-nominee Henry Ian Cusick (Lost), Oscar-nominee Kathleen Quinlan (Apollo 13), and LGBT-rights advocate Erika Ervin a.k.a. Amazon Eve (American Horror Story). “While our story pushes the central character down some very dark paths, we still wanted the audience to see that despite his many flaws, Quint is always driven by a utopian vision and noble intentions,” says director Maurice Haeems. “This film asks difficult philosophical questions like ‘How far would you go to save the ones you love?’ and ‘Without your family, would you still want to live forever?’,” says producer Jay Sitaram. 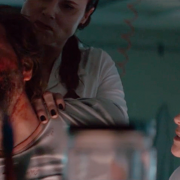 Inspired by cutting-edge research in stem cells, regenerative medicine, organ harvesting and genetics, Chimera is, at its core, a tale of love and loss, regret and redemption. Chimera is slated to start its film festival tour in the Spring of 2018 and will be released later in the year.